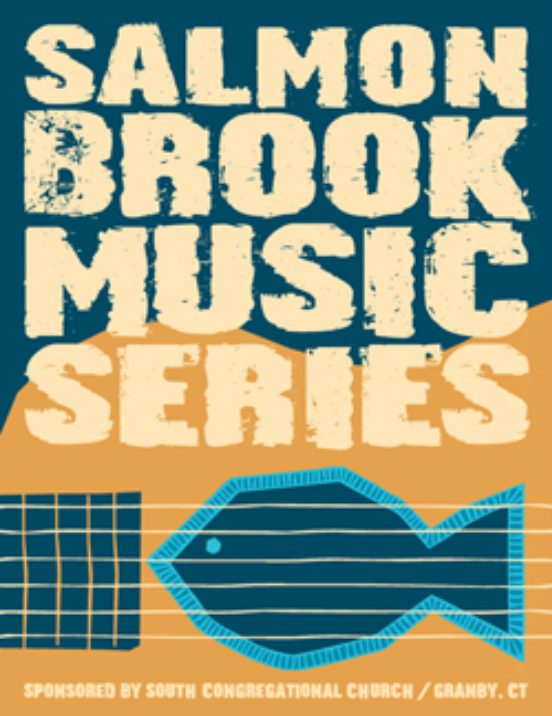 One of the goals of the Salmon Brook Music Series is to present live, high quality performers, representing a variety of genres, to entertain and amuse. In addition to inviting seasoned local, national and international personalities, it also seeks to encourage and nurture local youth who have an interest in musical arts. These young performers open the shows with a short, three song set and have included both high school and college students, as well as working young adults. The concerts serve as a wonderful opportunity for friends to gather and reunite, for community members to meet and make new friends, enjoy live music and refreshments in an intimate, family-friendly and fully accessible venue. An email list is also maintained to keep music fans informed about concerts. If you'd like to be included on this list, please see the contact page on this website.